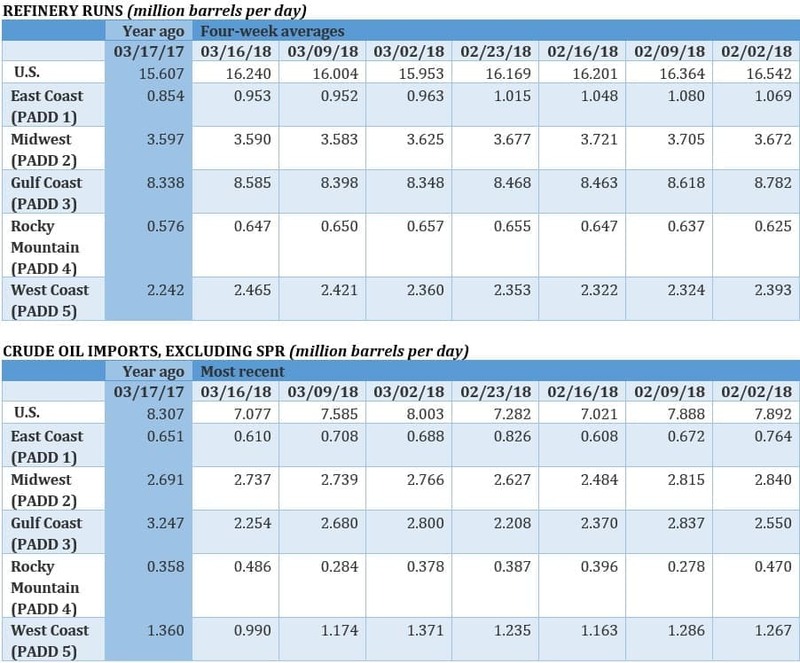 Oil prices saw promising gains on Friday, despite Thursday's dip following the news of Trump's $60-billion Chinese tariffs. Oil prices fell sharply on Thursday on news of $60 billion worth of tariffs on China. China followed up on Friday with an initial announcement of $3 billion worth of tariffs on U.S. pork, fruit and recycled aluminum and steel pipes. Wall Street fell sharply over fears of a brewing trade war. That dragged down oil prices, although benchmark prices rebounded in early trading on Friday. Oil jumps on Saudi comments. 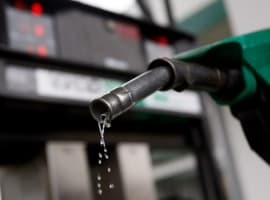 Oil prices rose by 1 percent on Friday morning after Saudi Arabia said that the OPEC production curbs could be extended into 2019. "We still have some time to go before we bring inventories down to the level we consider normal," Saudi oil minister Khalid al-Falih told Reuters. "We will hopefully by year-end identify the mechanism by which we will work in 2019." Trump installs ‘hawkish’ John Bolton. 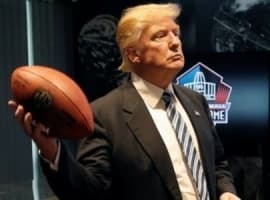 President Trump tapped former U.S. Ambassador to the UN, John Bolton to replace H.R. McMaster as National Security Advisor. The reshuffling is widely seen as a major shift towards a hawkish foreign policy, raising the odds of conflict with Iran and North Korea, in particular. As the year wears on, U.S. confrontation with those two countries could be incredibly bullish for oil. Shale drillers looking at Meramec in STACK. The Meramec formation held within the STACK play in Oklahoma is seeing a surge of interest from shale drillers, according to Reuters. Top shale companies like Devon Energy (NYSE: DVN) and Marathon Oil (NYSE: MRO) scooped up acreage during the market downturn several years ago, and production is now coming online. Devon says its output in STACK will jump to 140,000 barrels of oil equivalent per day (boe/d) by the end of the year, up from 107,000 boe/d in early 2017. Most of Devon’s spending in STACK will be directed at the Meramec formation. 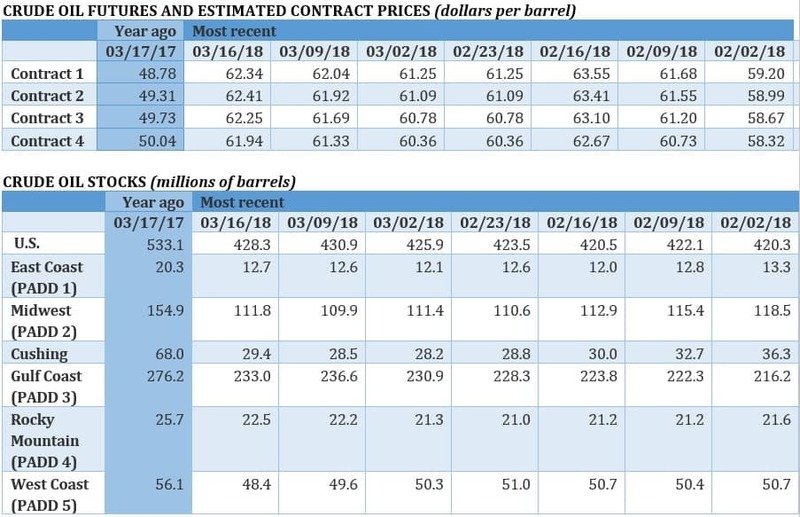 The bottom line is that shale companies are looking at the Meramec because of low breakeven prices, combined with the fact that Permian land prices are already sky-high, which has forced many in the industry to look elsewhere. OPEC looking at new metric to measure oil market. 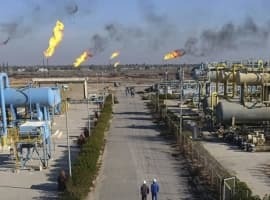 OPEC said that oil inventories in the OECD are only 44 million barrels above the five-year average, which suggests the oil market is getting close to “re-balancing.” However, OPEC officials have recently commented that the measurement might not accurately portray the state of play in the oil market, and the group is looking at other metrics. Some ideas include non-OECD inventories, floating storage, and days of coverage, although nothing has been decided. Chevron acknowledges climate change, denies role. In a potentially significant court case in California, Chevron (NYSE: CVX) acknowledged the reality of climate change and the role of humans in causing it, although Chevron said the case against it should be dismissed. The case brought by the cities of San Francisco and Oakland allege that Chevron and its peers should pay damages for the responses the municipalities have to take to respond to flooding caused by climate change. Chevron argued that “billions” of parties share responsibility. The case is viewed as a bellwether in terms of the potential litigation risks for oil companies related to climate change. Gulf of Mexico sale flops. The U.S. held the largest offshore oil auction in its history this week, but it was met with only tepid interest from the oil and gas industry. Although an estimated 77 million acres were offered, companies only successfully bid on 1 percent of them. The Interior Department had hoped that the large offering, combined with lower royalty rates for shallow water, would entice drillers. But the poor showing suggest that many in the oil industry are cautious when it comes to offshore drilling, and are likely focusing on other areas – such as Latin America – as well as on onshore shale. China crude futures launching Monday. China is set to launch an oil futures contract on Monday, an effort that is several years in the making. The Shanghai Crude future is hoping to rival WTI and Brent as a market for oil, but it will lack liquidity, at least in the beginning. Yuan-denominated oil contracts will also have some rules that are unfamiliar to western traders. It is unclear how the new oil futures contract will fare, but it is part of China’s effort at gaining more influence over how oil is traded, as well as a way to boost the standing of its currency. Biofuels feud drives down RIN prices. Oil refiners have been battling with the Corn Belt over the requirement to blend ethanol into their fuels. 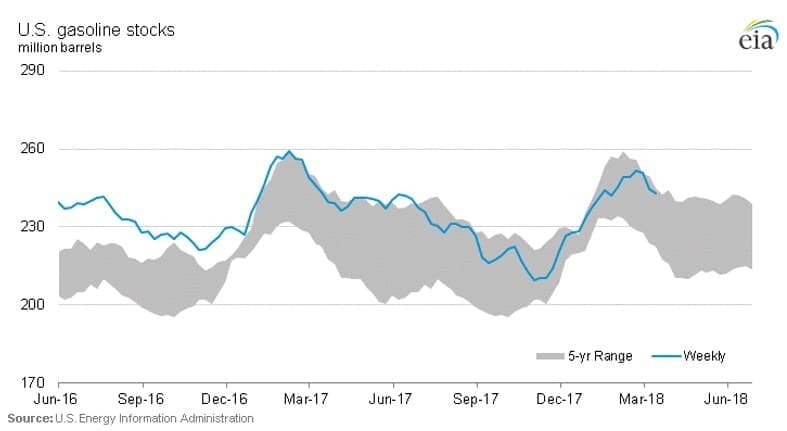 The Trump administration has been caught in the middle, but the feud has already succeeded in driving down the prices of Renewable Identification Numbers (RINs), the credits refiners can purchase in lieu of using ethanol. RIN prices are down by half since October, granting a windfall to oil refiners. Expert Commentary: What’s Behind China’s Crude Benchmark? I will comment on five topics outlined by you, first, rising oil prices, second, the possible extension of the OPEC/non-OPEC production cut agreement to 2019, third, the appointment of John Bolton as National Security Advisor, four, the trade war between the US and China, and five, the launch on the 26th of March of China's crude oil future contract. 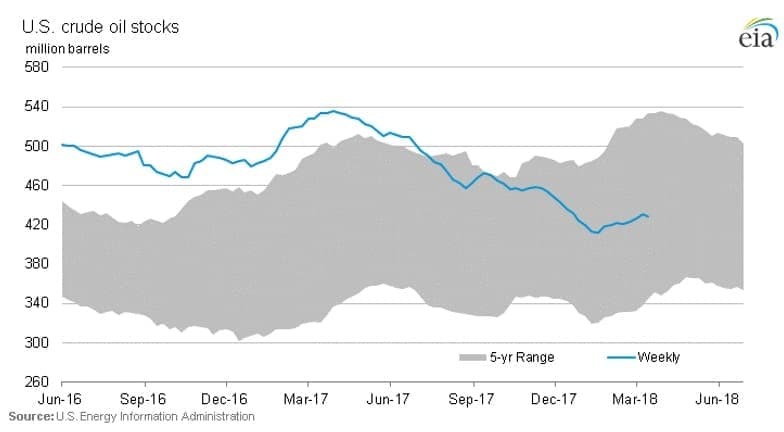 While oil prices have been rising this week buoyed by robust global oil demand and the virtually re-balanced market, they certainly got wind in their sails from the escalating geopolitical tension from the potential trade war between China and the US and also the appointment of John Bolton. Comments by the Saudi oil minister, Mr Khalis al-Falih that the OPEC/non-OPEC production cut agreement could be extended into 2019 confirms that the agreement is here to stay well beyond 2018 but in a format which reflects changing market conditions such as a fully re-balanced oil market and rising oil prices. Saudi Arabia and Russia, the architects of the agreement, want to create a permanent mechanism which is flexible enough to react quickly in the future to tightening oil market or to a build in global oil inventories. 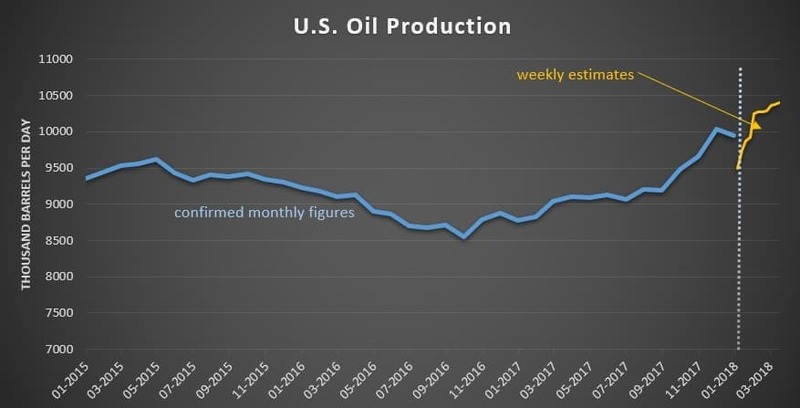 The objective is not only to create a deficit in the global oil inventories but also to put an end to manipulations of the oil prices by the EIA through claims about rising US oil inventories. May be that explains OPEC’s curbing of crude oil exports to the United States. The appointment of John Bolton who is known to be an extreme neoconservative, does not bode well for the Iran nuclear deal or the civil war in Syria. He will egg President Trump to start a war with Iran or get the United States more involved military in the Syrian quagmire with destabilizing impact on the whole Middle East and the world at large. Should this happen, the United States will find itself ill-prepared to handle the situation and will pay a very heavy price for its involvement. The continued imposition of tariffs on Chinese goods by President Trump is raising the risk of a trade war with China. China is not afraid of a trade war with the US because it knows that in the final analysis it will be the winner. A very famous Chinese scholar, Professor Lanxin Xiang, said once: “The only indispensable superpower is also a super-indebted power, and its biggest external creditor happens to be its presumed chief strategic rival. Is it logical and workable to encircle one’s own bank militarily” (source: China & the Pivot, p. 119). However, my reading of the US tariffs on China is that they are the first shots in the coming petro-yuan / petrodollar war. By imposing tariffs on Chinese goods, President Trump is trying, in my opinion, to bargain away the tariffs for the withdrawal of the crude oil futures contract. The launching of the crude oil benchmark on the Shanghai exchange could mark the beginning of the end of the petrodollar. The United States is not going to take this potential threat lying down. A great article by Kool and a great response by Dr. Salameh. This is a discussion that needs to continue.